Myrna L. Krattli, 70, of New Haven, Missouri, passed away on Thursday, October 30, 2014 in her home surrounded by her closest loved ones. Mrs. Krattli was born in St. Louis, Missouri on August 13, 1944. She was the daughter of the late James B. and Alice Rosella (Shellhammer) Leeper. She was the wife of Herbert Krattli, Jr. They were married March 24, 1972 in Gasconade, Missouri. 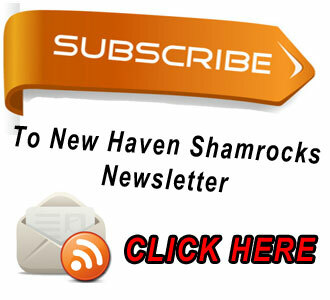 Herb survives on their family farm in the New Haven area. Myrna is also survived by her sons, Kent Strobel and wife, Brenda, of Berger, Missouri and Herb Krattli III and wife, Priscilla, of New Haven, Missouri; two sisters, Jevotta Fulgham and husband George, of Kansas City, Kansas, Mary Leeper of Phoenix, Arizona; three brothers, Greg Leeper and wife Mary, Bob Leeper and wife Sharon, all from Hermann, Missouri, Darrell Leeper and wife Theresa, of Fulton, Missouri, and by a sister-in-law, Carolyn Leeper of Portland, Missouri. 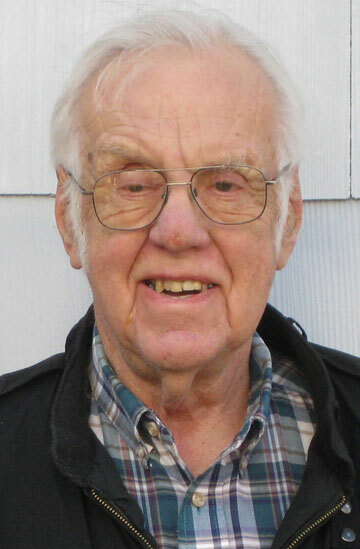 Howard A. Langenberg age 85 of New Haven passed away on October 24, 2014 after a short Illness. Mr. Langenberg was born in Hope, Mo. On November 11, 1928 the son of the late Thoedore & Ferida(nee Baker) Langenberg. Howard was the husband of Saundra D. "Sandy" (nee Straub) Langenberg. They were married on November 4, 1967 at St. Peters U.C.C. in New Haven. She preceded him in death on July 21, 2006. 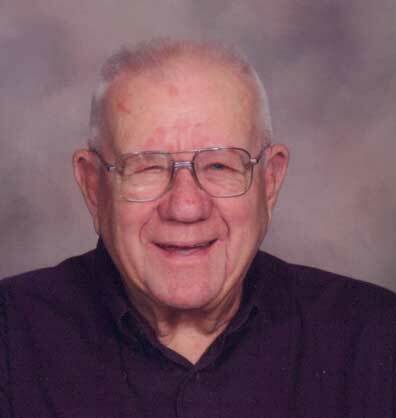 Anthony (Tony) Weber, Hermann, passed away Saturday October 18, 2014, in Washington. Tony, was the son of the late Joseph Weber and wife Olga, nee Arnsmeyer, and was born September 23, 1930, in Case, Missouri. He received his education at Hermann High School and played basketball. Tony was united in marriage to Rita Meyer on September 29, 1956, at St. Paul's Catholic Church, Berger. He was employed at several local businesses including Florsheim Shoe Company, Zero Manufacturing and Handi-Pac before retiring in 1992. He remained active driving the Hermann Care Cab and helping with Meals on Wheels. Gardening, camping and watching sports were favorite activities he engaged in often. He was a long time member of Knights of Columbus and achieved Fourth Degree. He was an active member and liturgist of St. George Catholic Church. Mildred (Mimi) Ruediger Schmidt, 92, of Hermann passed away Saturday, October 18, 2014, surrounded by loving family and friends. Visitation will be held from 4-8 pm on Thursday, October 23, at Toedtmann and Grosse Funeral Home. Funeral services will be at 11 am, Friday, October 24, at St. Paul United Church of Christ. Mimi was the only child of Lillie and Connie Ruediger. 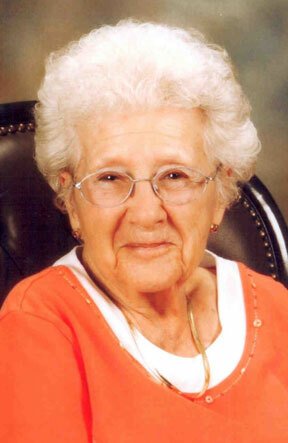 Born in 1922, she attended the Hermann Public Schools. Her musical education began early in life, under the supervision of her father Connie, a pianist and member of various musical groups in Hermann. Mimi studied music in a St. Louis conservatory where she received her teaching degree. She taught vocal music in the local high school, opened a music studio where she taught generations of pianists and directed the St. Paul Mixed Choir for a decade. Dorothy M. Gumper, 92, of New Haven, passed away on Sunday, October 12, 2014 at New Haven Care Center. Mrs. Gumper was born in Stony Hill, Missouri on March 15, 1922, the daughter of the late Ernst and Wilhelmina (Sewing) Benz. She was the widow of Elton Gumper. They were married October 24, 1949 at St. Louis, Missouri. Dorothy was a member of St. James Church, Stony Hill, Missouri and she was a homemaker. William "Bill" M. Schwaller, 51, of Berger, Missouri, passed away on Thursday, September 25, 2014 at New Haven Care Center, New Haven, Missouri. Mr. Schwaller was born in Washington, Missouri on November 20, 1962, the son of the late Norbert J. and Mary G. (Rodgers) Schwaller. He was the husband of Margaret (Gary) Schwaller. They were married July 3, 2008 at Hermann, Missouri. Margaret survives at the home. 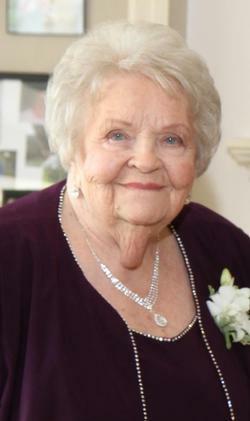 Norma Lee Lloyd of Hermann, Missouri, passed away on Thursday, September 18, 2014 at Mercy Hospital, Washington. She had reached the age of 83 years 9 months and 27 days. Mrs. Lloyd was born in Owensville, Missouri on November 22, 1930, the daughter of the late E.C. and Viola (Meyer) Brinkmann. On July 26, 1961 she was united in marriage to the late Robert H. "Bob" Lloyd at St. Paul U.C.C. in Hermann. Robert preceded her in death on January 15, 2005. Norma had her nursing home and administrators license & real estate license. She and her husband Bob established Frene Valley Healthcare System 60 years ago and owned & operated Frene Valley Heath Center & Frene Valley G & R Center both in Hermann. In 1994 they opened Frene Valley Healthcare South in Owensville. Melvin Edward Holtgrewe, 92, of New Haven, Missouri, passed away on Tuesday, September 16, 2014 at Mercy Hospital, Washington, Missouri. Mr. Holtgrewe was born in New Haven, Missouri on September 25, 1921, the son of the late Herman G. and Dora I. (Thielke) Holtgrewe. He was the husband of Selma E. (Von Behren) Holtgrewe. They were married November 3, 1946 at Bethlehem Lutheran Church, New Haven, MO. Selma survives in New Haven. 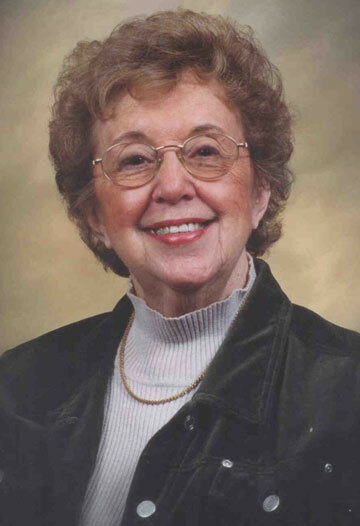 Gloria J. Nixon, 79, of New Haven, Missouri, passed away on Friday, September 12, 2014 at New Haven Care Center. Mrs. Nixon was born in Edgemont, Illinois on October 24, 1934, the daughter of the late George and Alberta "Helen" (Rieff) Williams. She was the widow of William "Bill" Nixon. They were married December 4, 1954 at East St. Louis, Illinois. Bill preceded her in death on April 17, 1998. Gloria is survived by two daughters, Diane Callant of St. Louis and Dedra Lensing & husband Mark of New Haven, a sister Joan Sackmann of Belleville, Illinois and by four grandchildren, Amber Lauren Palazzolo & husband John, Cole William Lensing, Hunter Ian Lensing and Brayden Zane Lensing. Elizabeth "Beth" L. Atwood, 49, of Hermann, Missouri, passed away on Tuesday, September 9, 2014 at Berger, Missouri. Mrs. Atwood was born in St. Louis, Missouri on February 17, 1965, the daughter of the late Larry E. and Mary M. (Moss) Dever. She was the wife of Walter Atwood. They were married June 28, 2008 at St. Clair, Missouri. Walter survives in Hermann.